If you're the type of person that plans to the finest detail, worry about the littlest of things and focus too much on making other people happy - pause, breathe in, and take time for yourself. 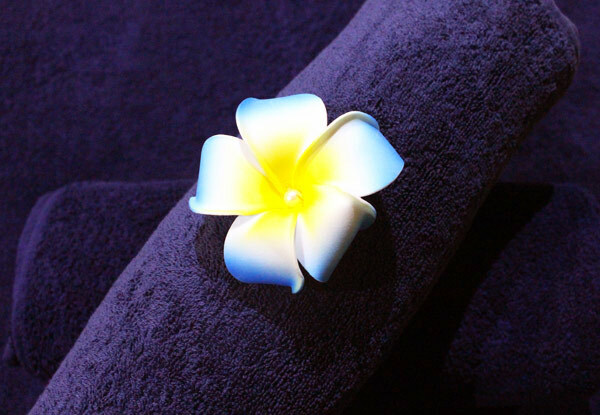 Take a trip and escape with a Fijian pamper package, a deluxe massage is a perfect way to give yourself some TLC. If you're interested in some extra pampering, delve into a hot stone massage followed by an express facial to leave you feeling extremely relaxed. With complementary parking outside there's no reason why you shouldn't come in and enjoy some quality time for yourself. Grab a massage from Zero Studio Salon. 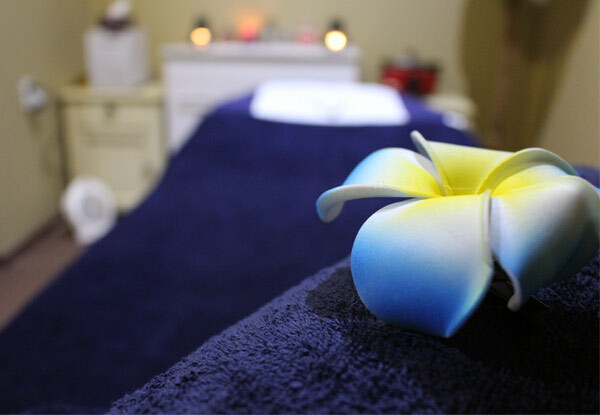 Includes 60-minute relaxation massage with Fijian Coconut Oil: Includes a full body massage using Fijian Coconut Oil. Couples welcome, please select couples option and advise at time of booking. Please enquire at time of booking. Zero Studio Salon is a friendly and welcoming beauty and tanning salon located in Royal Oak. Their team is passionate, dedicated and highly experienced in beauty and tanning services. 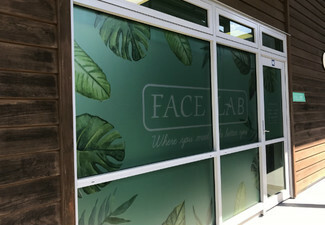 Stop by their salon and enjoy an outstanding massage, waxing treatments or use their sunbeds to get that California tan. Bookings essential. Subject to availability. Hot Stone option valid for one person at one time only. Please inquire at time of booking. Voucher to be used in one visit by number of people stipulated on coupon only. Valid for treatment stipulated at the top of coupon. 24-hour cancellation of voucher is void. Oil is included in voucher price. Not valid on public holidays. No refunds unless required by law. No cashback. Not to be used with any other offer.